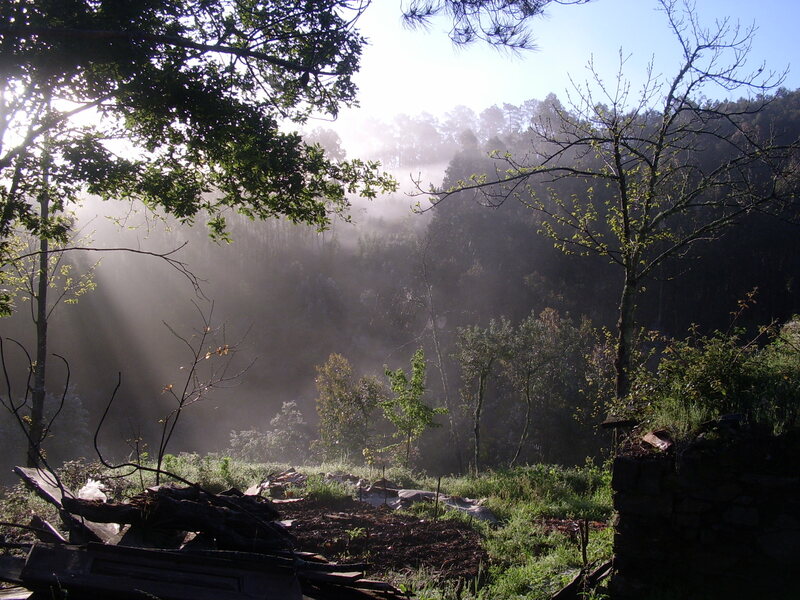 Welcome to the website of Corga da Pereira, home of the Green Family! 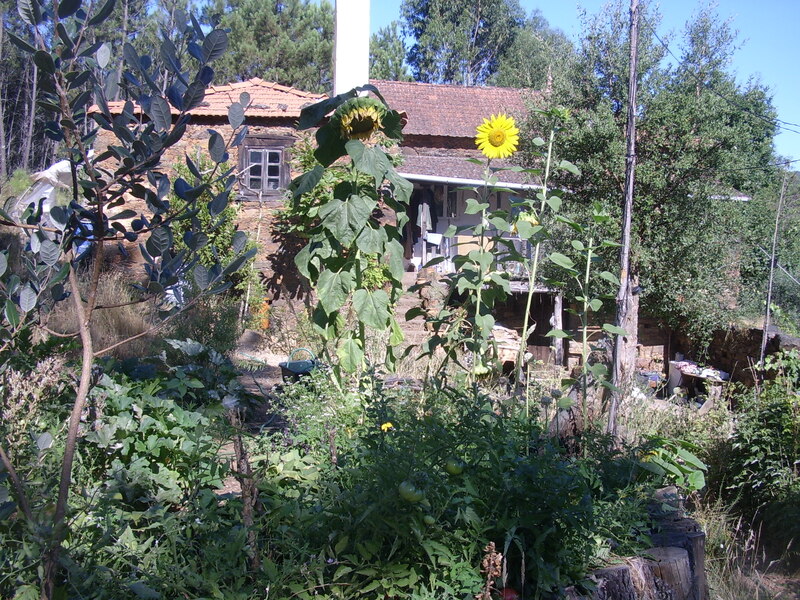 We are a family run developing permaculture farm in central Portugal. we aim to demonstrate sustainable ways of living, growing food, raising animals, providing energy for the buildings, cooking, and turning our so called wastes “actually misplaced resources” into usable on site products. A call for Sanity and action. 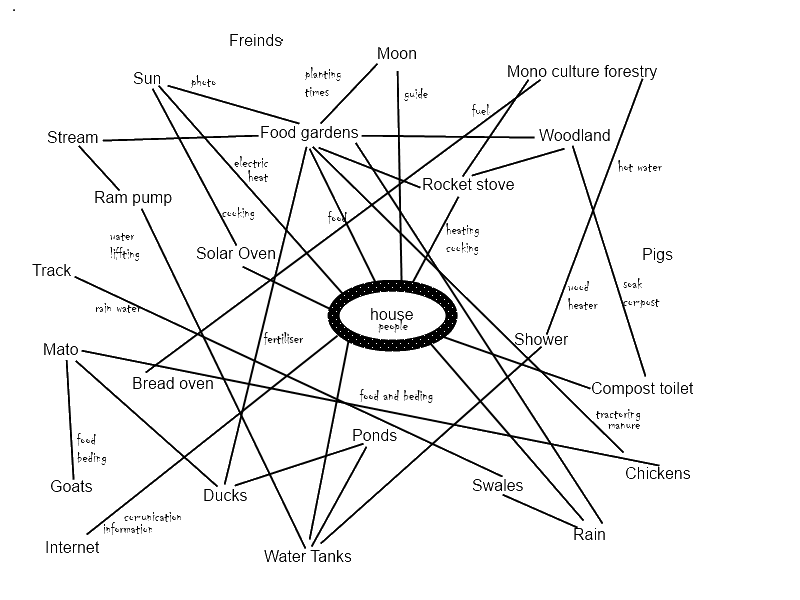 I see in the people around me all the ingredients for a “level” life, a way we can live on Earth without being destructive , it seems actually quite simple !. Be responsible, take control of your own existence, make a commitment to your self to live by some ethics,principles and as Gandhi said “be the change you want to see in the world “ you will show an example to all you meet, what will it be ? Calm … calm is good, there is no need for a rush, ,slow down, observe and analyse “think” the more time you have for this the more effect you will have . we need to re-educate ourselves, learning and teaching are the same thing . Seek out new skills,and teach others. Look at your energy in put / output. Don’t wait – don’t wait for someone to tell you what to do – you are the answer , experiment, observe, adjust, create a system that works and show it even in early stages,there are not many examples ! People are looking for examples and ideas of how we can change the ongoing destructive activities of humans. Experiment with cooperation ! It works, natural systems generally cooperate to assure survival and biodiversity , and we need to do the same, our greed and competitive nature especially in business is one of the main factors that will bring around our demise . Seek right livelihood. Do not lend your skills to destructive activities .